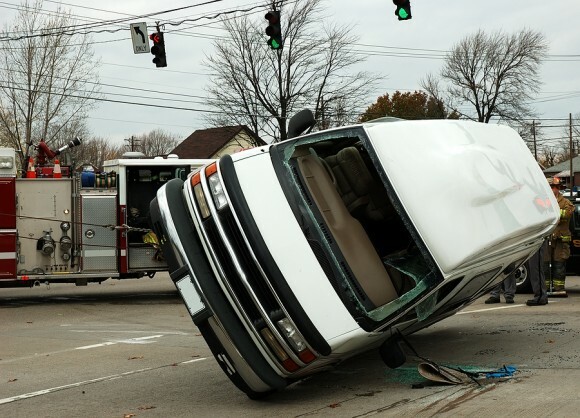 Traffic accidents are a leading cause of high-severity workers’ compensation injuries. Moreover, they are pervasive; indeed, a 2006 study by the National Council on Compensation Insurance (NCCI) noted that even the clerical classification has surprisingly high exposure to traffic accidents. Driver-related factors that are linked to traffic accidents include speeding, distraction, and impairment. There are differences between accidents for large trucks and for passenger vehicles, as well as impacts due to recessions. In this updated report, the NCCI extended its analysis to add several years of data, allowing to observe the reduction in traffic-related injuries during recessions and, thus, to confirm the cyclical characteristics of traffic accidents during the Great Recession. Also new to this update is an analysis of traffic accidents as a source of claims with multiple claimants. Finally, the claim characteristics exhibits from the original study have been updated with more recent data. The decline in frequency of motor vehicle fatalities and injuries overall and in the workplace observed in the 2006 study has continued. Moreover, the cyclical pattern mentioned in the earlier study was particularly pronounced in the recent Great Recession. That is, the rate of decline tends to increase during recessions, particularly for accidents involving large trucks. Risk varies by type of vehicle. While the frequency of truck fatalities is now very similar to the frequency of passenger vehicle fatalities, the frequency of nonfatal injuries is higher for passenger vehicles. In contrast to th 2006 study, which found that motor vehicle accidents comprised a growing share of nonfatal workplace injuries, this study shows that the share has fallen since 2006 as the number of traffic-related injuries fell more than nontraffic-related injuries during the recession. 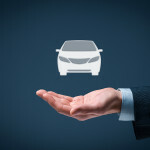 Motor vehicle accidents are more likely to result in multiple claims, and severity is higher for motor vehicle claims from multiple-claim events. Claim characteristics are consistent with findings from the previous study—motor vehicle accidents are more severe than the average workers’ compensation claim; they impact a diverse range of occupations other than just truckers; top diagnoses include neck injuries; duration is more than a third longer; subrogation is significant, with traffic accident claims comprising more than half of all claims with subrogation; and attorney involvement is greater. Distracted driving continues to be a leading cause of accidents and near accidents, and employers can play a big part in encouraging safe practices and procedures.